Cherry Mobile released your first Android Sidekick, SNAP! 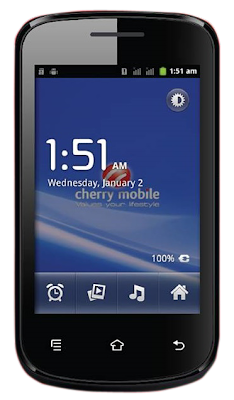 Cherry Mobile post on their facebook page this new and affordable smartphone called Cherry Mobile Snap. Android MyPhone Users Secure with TARA! Cherry Mobile outs another Affordable Tablets! Cherry Mobile Fusion Breeze the Cheap Tablet!